Can Apple’s newest on-demand music platform finally dethrone Spotify? Apple Music launched unique services aimed at challenging Spotify as the number one music streaming platform. But everyone knows that Apple would not just launch something that’s only a pastiche of an existing industry leader. As it was in the past, it has to offer something new, or at least appear to be a bit different from its direct competitors even though it’s just a mishmash of existing ideas. While this will be good news to artists, especially unsigned and unknown acts that need a reputation boost from a music giant like Apple, its competitors might consider it a beginning of something unwelcoming. Spotify might find itself restructuring its platform in case its non-paying listeners jump immediately to Apple. And this is no laughing matter for Daniel Ek, Spotify’s CEO, as he knows how big he’s losing from not having Taylor Swift, the Beatles, and some great UK rock acts on its platform. 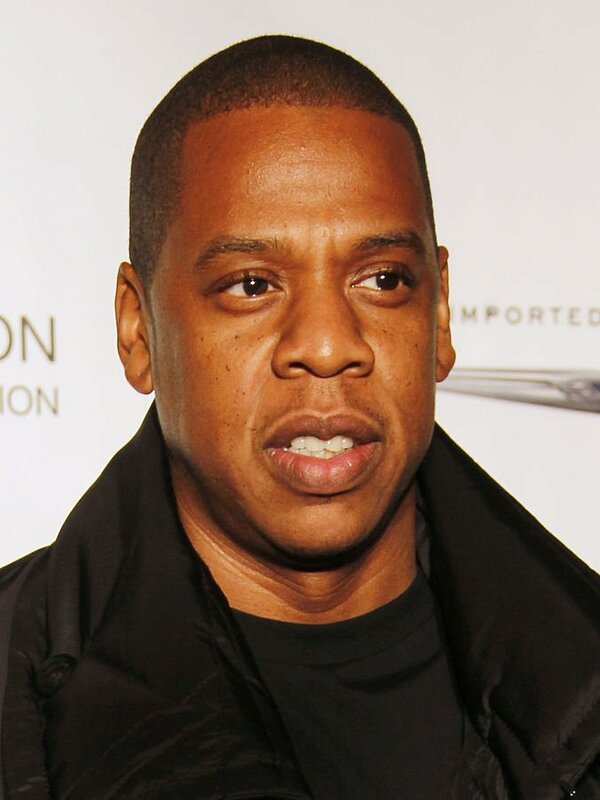 Tidal, the celebrity-supported music streaming platform owned by Jay Z, might also find itself losing more with Apple Music’s emergence. The only practical thing it could do as of this moment is to embark on a Radio-like move, or in other words, offer itself to smaller but promising markets outside the United States. The inclusion of Apple only shows how big the streaming segment is. Apple, as history can prove it, is not interested in small niches. 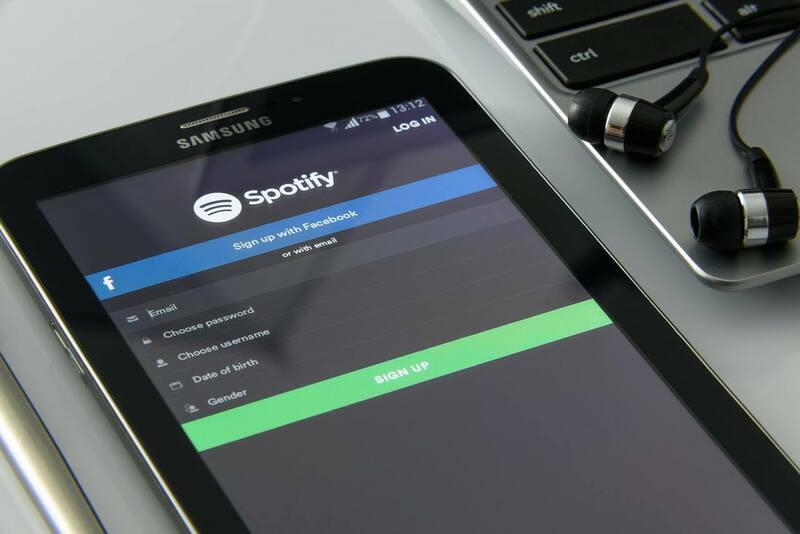 However, as of today, the only threatened segment is music streaming, which is currently dominated by Ek’s platform after surpassing Pandora’s market value several years back. Apple has never announced anything yet on going beyond music streaming or if it has plans of challenging Netflix and Hulu, the giants of on-demand Internet TV today. Audioboom (LSE: BOOM), the lone spoken-word audio content provider on the market, is unlikely to receive a challenge now since the non-music audio segment remains relatively small compared with music or Internet TV. Generally, tech journalists, artists, and even indie producers feel that Apple’s latest move can benefit not only the streaming segment but the entire music industry as well. For journalist Dieter Bohn, the platform is easy to use and offers capabilities that no platform ever thought of providing. LA-based indie producer Alex Rivera doesn’t doubt Apple’s intention of helping smaller musicians as he personally experienced the company’s sincerity on such in the past. SoundCloud’s Alex Ljung said that Apple Music could help the streaming segment as a whole, as it could create real competition in the segment. This will force everyone to improve their rates and services, which all boils down to satisfying the consumers and the music fans, the cornerstone of the industry. “The amount of listening happening on streaming is still very small. Apple is going to rapidly increase the market for all of us,” Ljung said, according to a Venturebeat report from the Midem Music Industry Festival in Cannes, France.